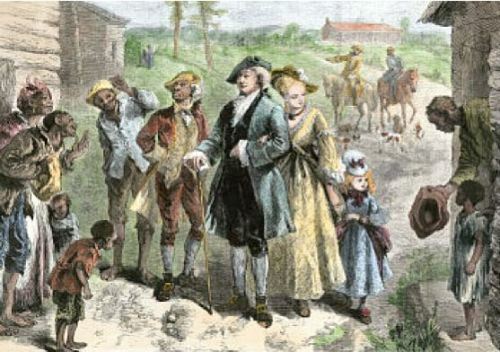 The indentured servant was considered as the root of slavery in America. The servants from Britain became the laborers in America. 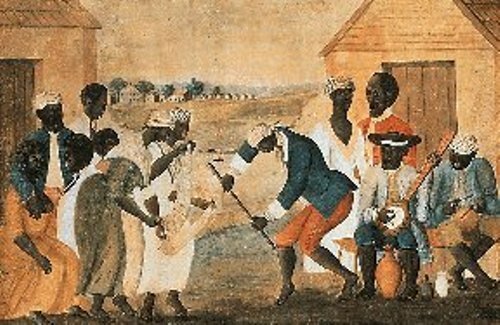 The indentured servants were the people in debts and criminals in Britain who had to work in Americas for 7 years. It was considered as a way to pay crimes and debts. In 1619, the first African people came to Virginia. At first, these people worked here as the indentured servants. After they served here for 7 years, they would be free. 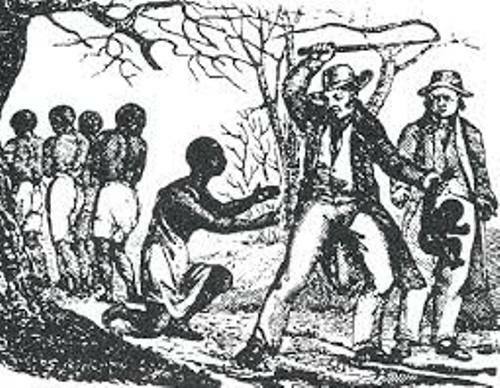 The first slaves in America actually were the indentured servants who were forced to work for the rest of their life in America as servants. The need of indentured servants was very high due to the increased manual labor. 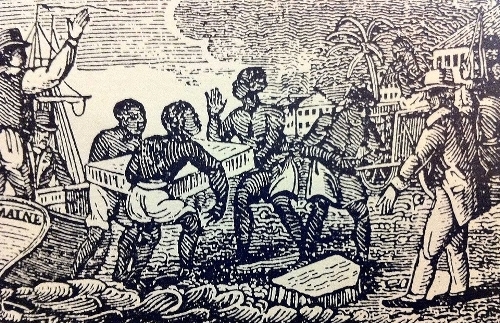 Slavery in America was very common by the end of 1600s. 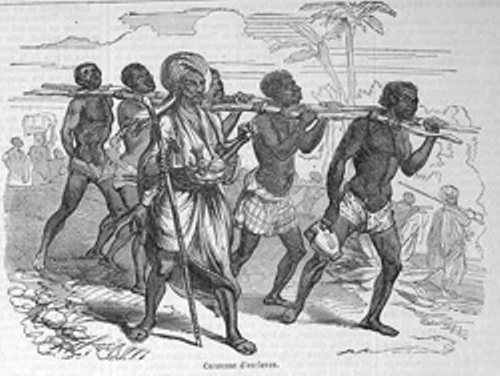 In the beginning of 1700s, slave codes were made as the new laws in the colony. The codes formalized the status of slaves and legal rights for the slave owners. There were various jobs that the slaves had to do. In the southern colonies, most of them worked in the tobacco fields. The life of slaves in America was very poor. They had to work hard in the field without any wages. Besides working in the field, they had to do the household duties. Get facts about Colonial Maryland here. The houses of slaves were very small. They were located near the fields for those who worked on the plantations and farms. Some slaves lived within the house of their masters. They had lack of privacy. They usually occupied the stables or loft above the kitchen. Pants and loose shirts were the common clothes for male slaves. The female slaves wore long dresses. Find facts about Colonial America here. The treatment for slaves depended on the master. If they had great master, they could live well. But if they had cruel master, they had to work nonstop. Do you have any opinion on facts about colonial slavery?